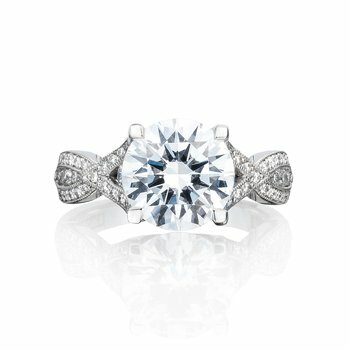 Who says you can't make a fashion statement with your engagement ring? 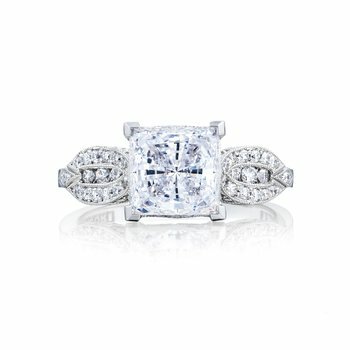 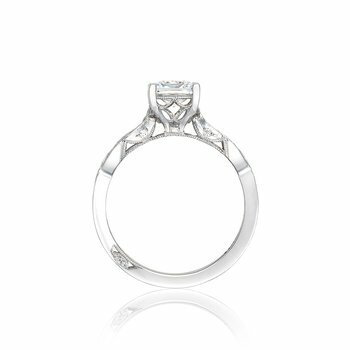 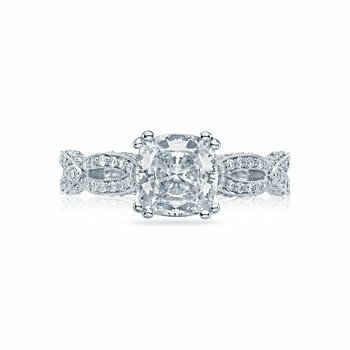 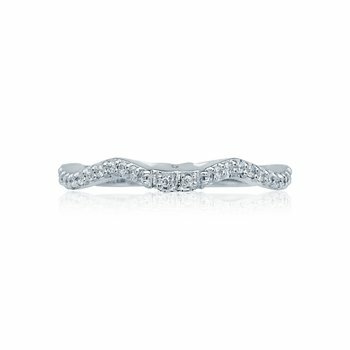 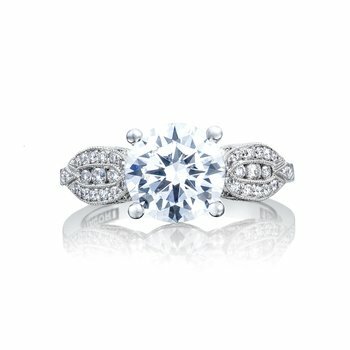 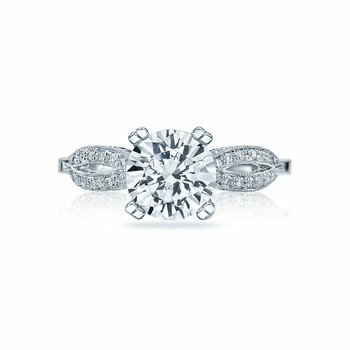 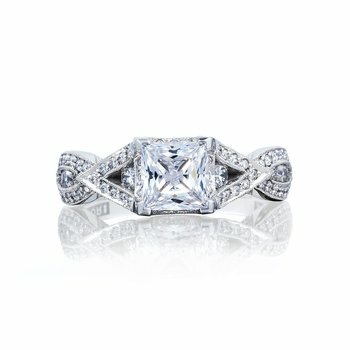 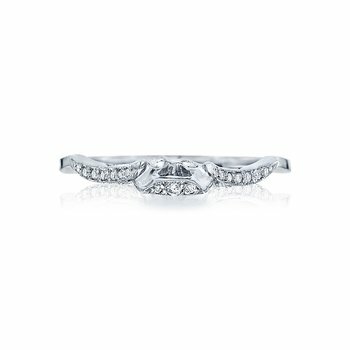 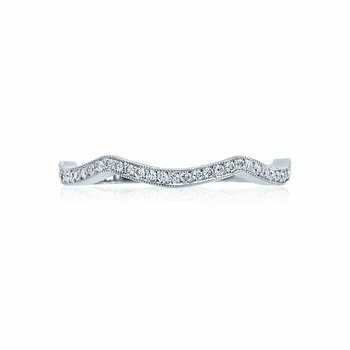 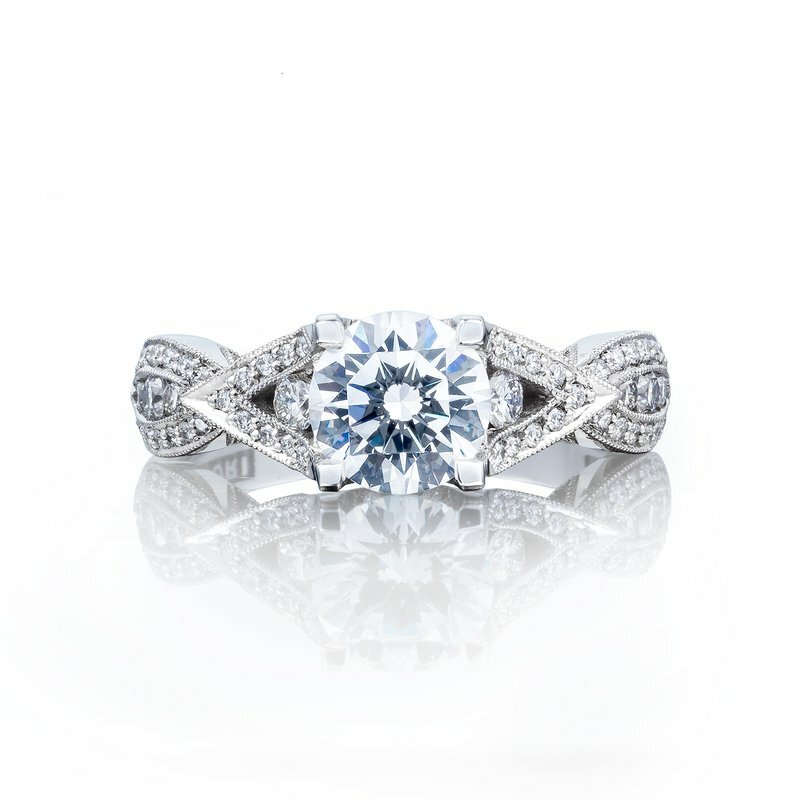 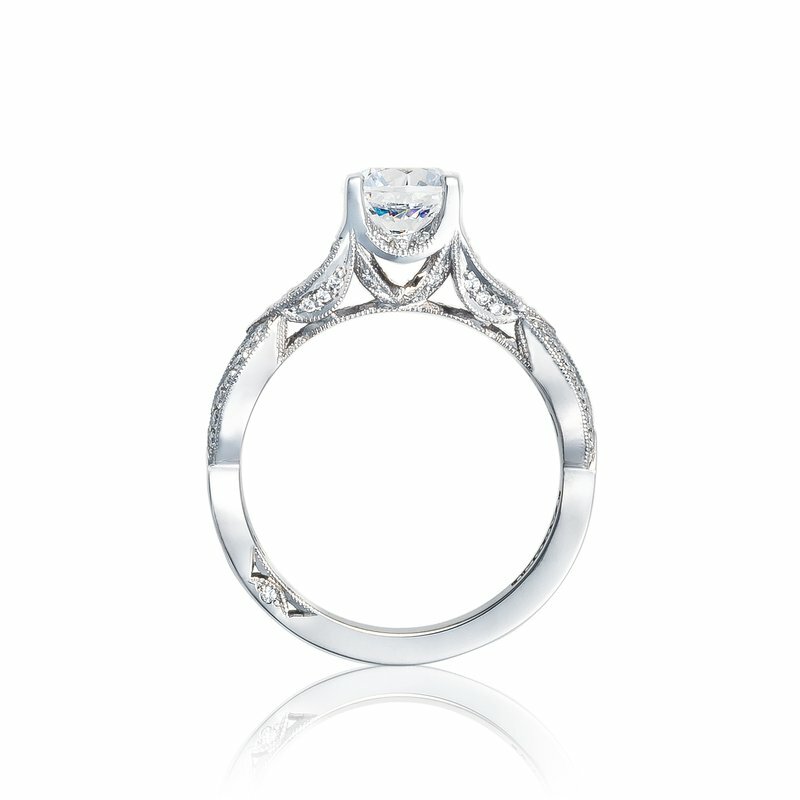 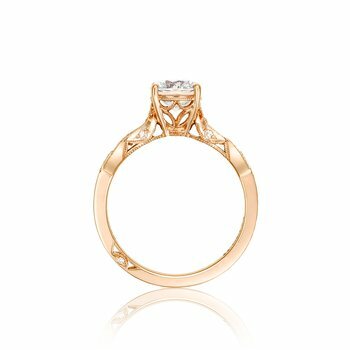 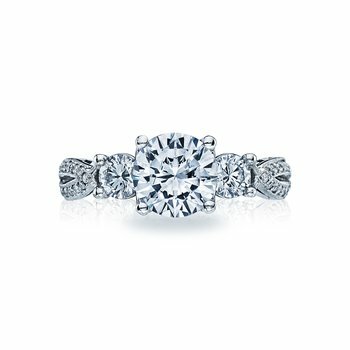 For the Tacori Girl who yearns to express her individual style, this diamond engagement ring is the perfect fit. 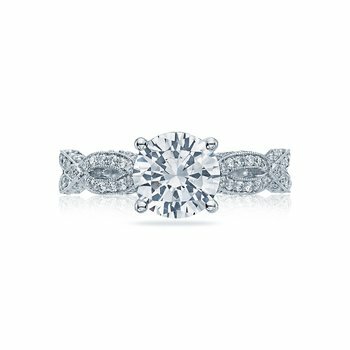 The round brilliant cut center diamond sits atop an intricately detailed engagement ring with undulating tendrils and diamonds in between each open space.